Everyone has a worldview. How did we get it? How is it formed? Is it possible by persuasion and logic to change one's worldview? In Rethinking Worldview , writer and worldview teacher J. Mark Bertrand has a threefold aim. First, he seeks to capture a more complex, nuanced appreciation of what worldviews really are. 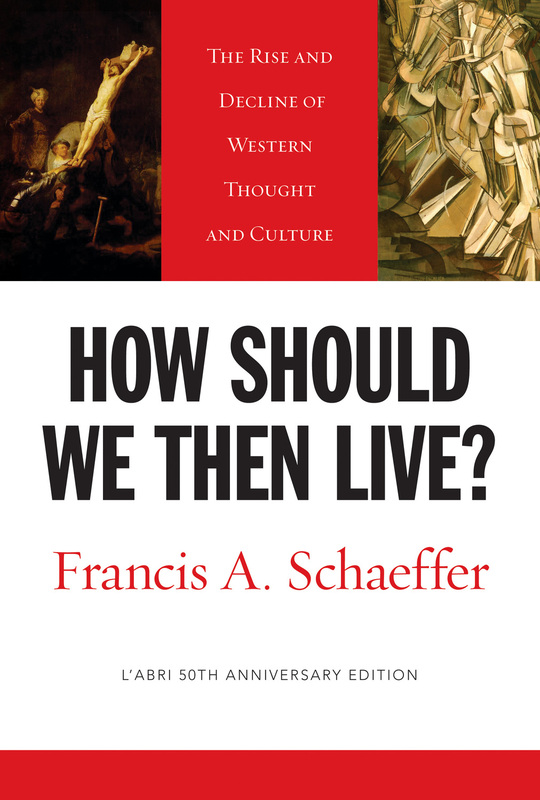 Then he situates worldviews in the larger context of a lived faith. Finally, he explores the organic connections between worldview and wisdom and how they are expressed in witness. Bertrand's work reads like a conversation, peppered with anecdotes and thought-provoking questions that push readers to continue thinking and talking long after they have put the book down. 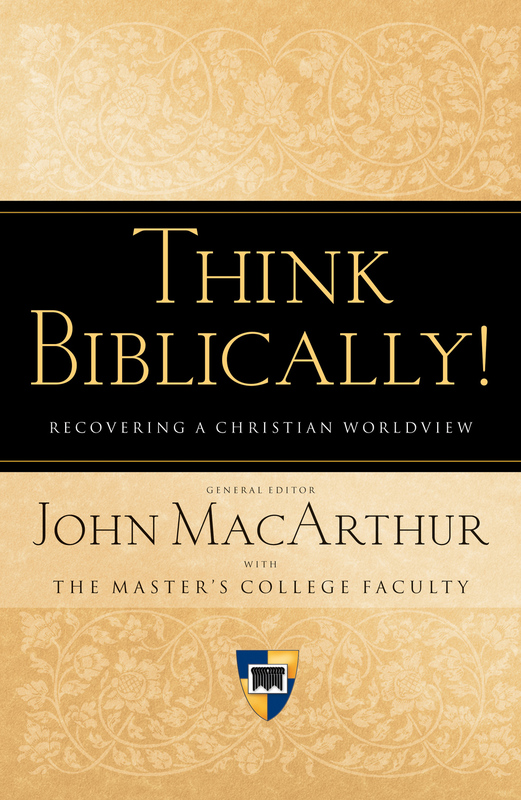 Thoughtful readers interested in theology, philosophy, and culture will be motivated to rethink their own perspectives on the nature of reality, as well as to rethink the concept of worldviews itself. J. Mark Bertrand (MFA, University of Houston) is the author of Bible Design Blog and a fiction writer. He is also a lecturer on theology and culture at Worldview Academy. "Rethinking Worldview throws off sparks able to light the dry tinder that many Sunday school classes and seminary seminars have become. Bertrand's four worldview pillars, his explanation of how to move from consumer to critic to contributor, his discussion of personal unity and diversity within the Trinity, and much besides, make this book worth having and giving." "The strength of Bertrand's book is its comprehensiveness, as the author turns the prism of worldview until every angle has been illuminated. Bertrand maintains our interest throughout with an incipient narrative thread in which his understanding of worldview is told as the sum of his own discoveries and experiences in relation to worldview. The book actually has the quality of a suspense story in which the reader is led to wonder what Bertrand discovered next in regard to worldview." "An engagingly written work to strengthen believers in their efforts to engage the world in a winsome and effective manner. This excellent book provides an illuminating and thoughtful way forward for the twenty-first-century church to think, live, speak, and worship. 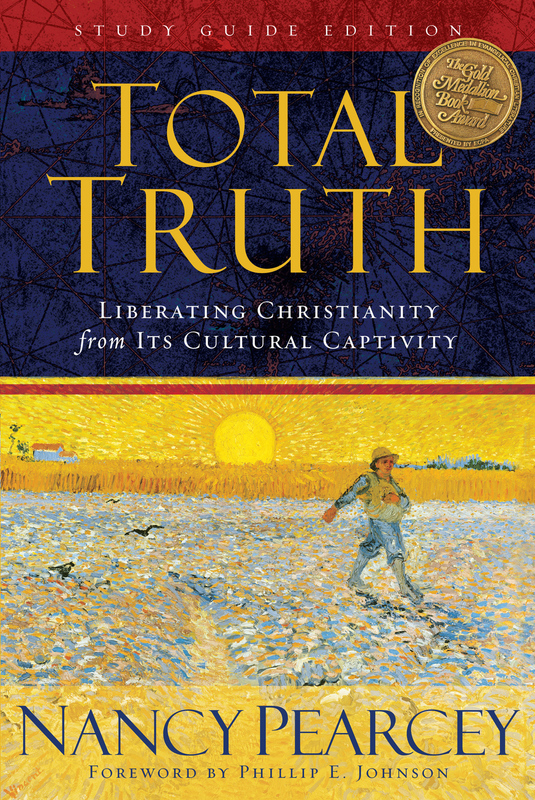 Bertrand has made a splendid contribution to the ongoing conversation regarding Christian worldview thinking. After reading this book I wanted to shout, 'Yes and Amen!' I heartily commend this book and trust it will receive a wide readership." 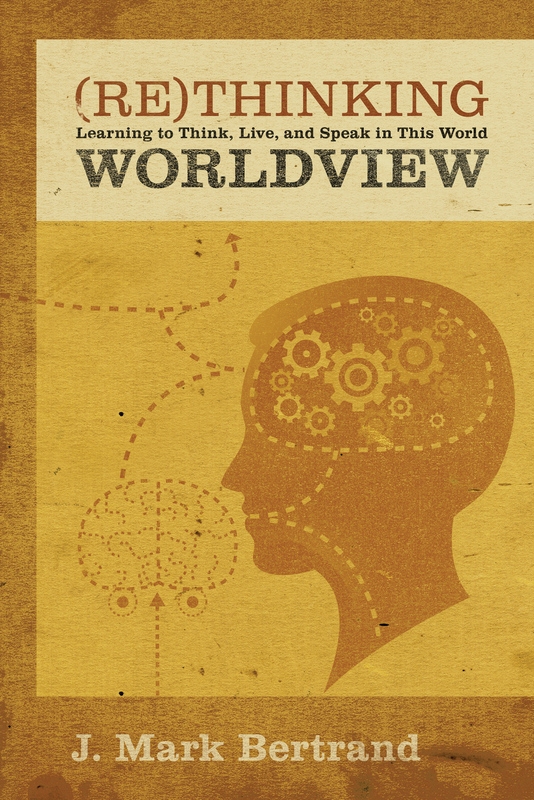 "For those of you suffering from 'worldview fatigue,' or who think it's a theologically unhelpful concept, or who are new to the notion altogether, read this book. It's like a satisfying draught of ice-cold, refreshing water on a hot summer day! Bertrand's book is a rich gift to serious citizens of the kingdom of God."